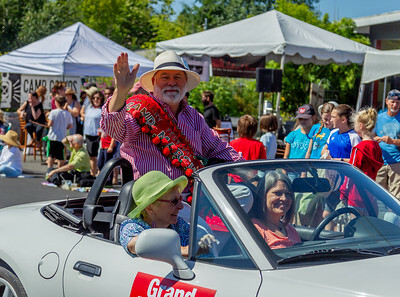 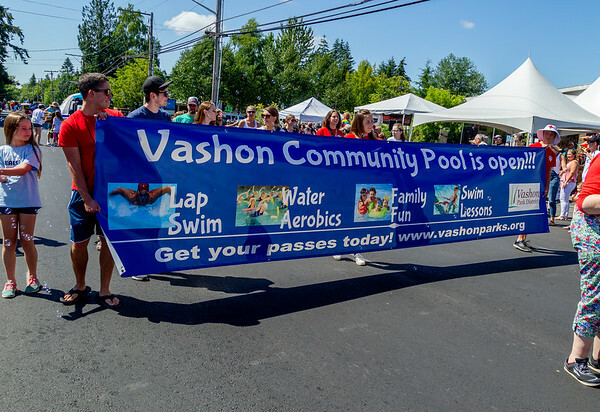 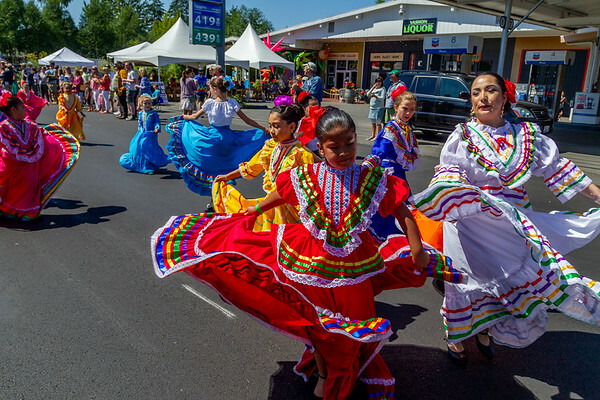 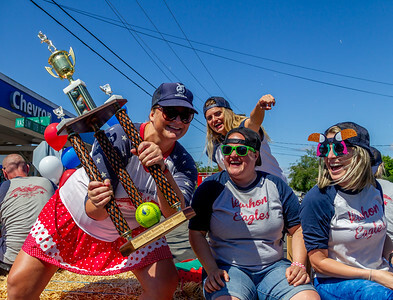 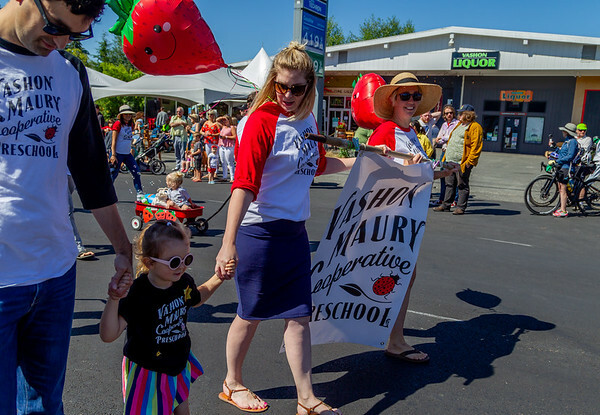 The Grand Parade, Vashon Island Strawberry Festival 2018! 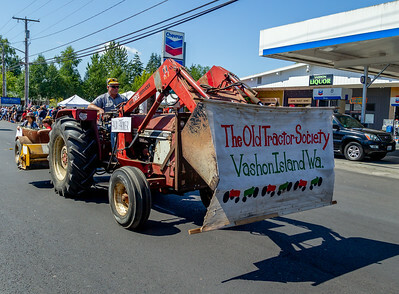 What more can you say? 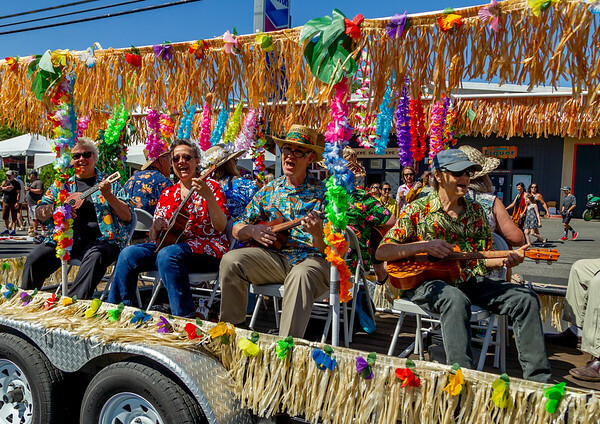 The Grand Parade *is* Festival for many, many people.